Read the entire resolution on the PFMC’s website. 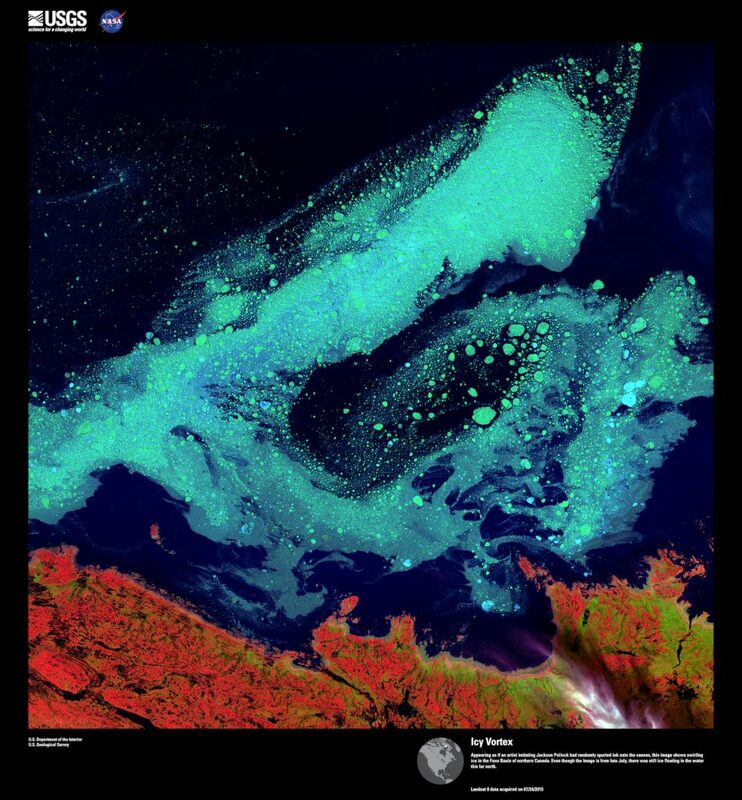 In the end, the plankton and the tiny fish that eat them may reveal the real story about Puget Sound. USGS researchers Dave Ayers, Ryan Tomka and Collin Smith haul in their net at Fay Bainbridge Park last week. The story focuses on studies related to forage fish and hydrogeological processes along the shorelines of the Kitsap Peninsula, but it ties into everything we know about Puget Sound. One project, led by U.S. Geological Survey researcher Theresa “Marty” Liedtke, is studying the extent to which sand lance and surf smelt depend on eelgrass beds. 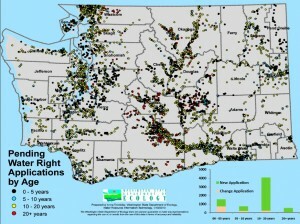 The project is part of the agency’s investigation called “Coastal Habitats in Puget Sound (CHIPS). Check out the CHIPS website for further information. 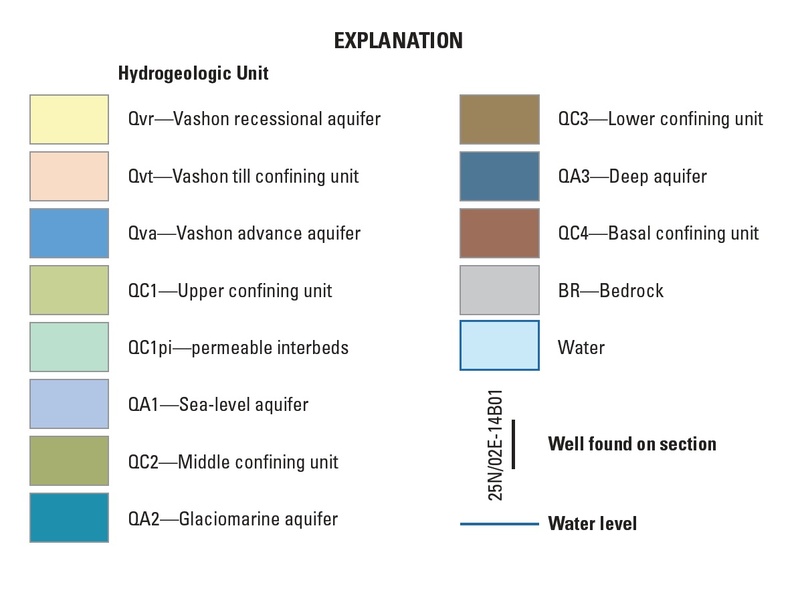 The other study, by geologist Wendy Gerstel of Qwg Applied Geology, is part of a larger grant project dealing with shoreline processes funded by the federal Environmental Protection Agency. Wendy has been studying sources of sediment that feed the beaches in Kitsap County. 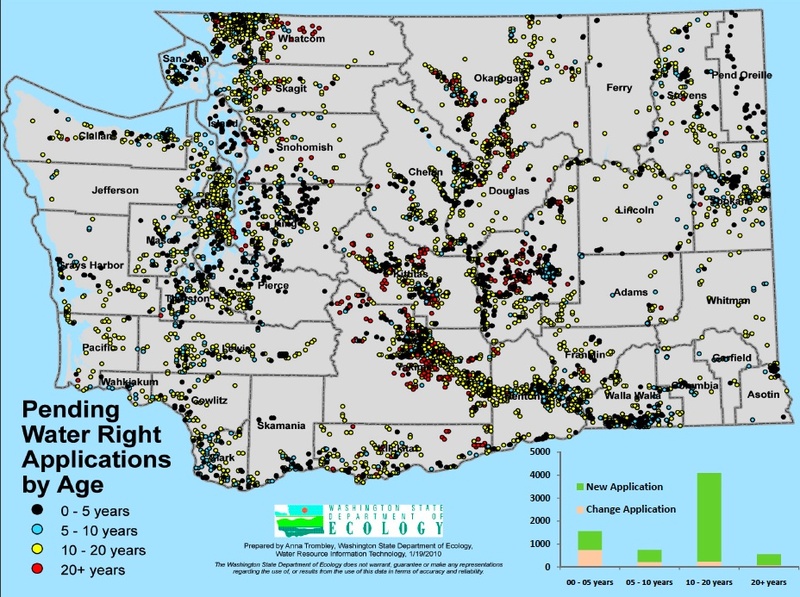 She is preparing to use what she has found to make recommendations about potential shoreline-restoration projects. Participants will learn about beach processes and shoreline ecology and hear from researchers studying shoreline erosion and sediment sources along Kitsap County shorelines. The workshop is scheduled from 9 a.m. to 2 p.m. at President’s Hall at the Kitsap County Fairgrounds, and everyone is invited. 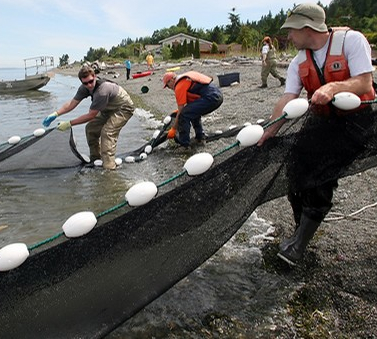 Another development involving sand lance, surf smelt and other “unmanaged” forage fish is a proposal for the Pacific Fishery Management Council to initiate a process that could eventually lead to fisheries regulations. Protecting all forage fish seems to be a goal of many environmental organizations, as one can see in the public comments section of PFMC’s agenda (Item G.1) for Saturday’s meeting in San Mateo, Calif.
“To date the Council has received over 19,000 individual pieces of correspondence from engaged members of the public, urging it to take action to protect forage species for the sake of a healthy ecosystem, sustainable fisheries and vibrant coastal communities. Council to implement needed forage protections, including a reversal on the burden of proof for new forage fisheries. It’s a question I’ve asked local water managers since I arrived here in 1977. Their answer is generally something like this: “We should have enough water far into the future if we manage it carefully.” My latest story, published in the Kitsap Sun Oct. 3, described a relatively low-water year ending in October. 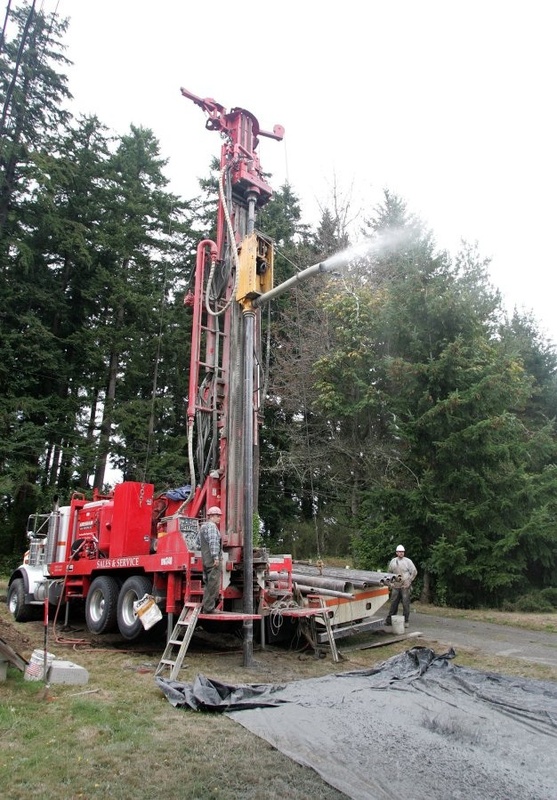 Most of Kitsap County’s water comes from wells. Consequently, managing water carefully means conserving what we’ve got, allowing our rains to soak into the ground and, in some contexts, being able to move water from areas of lesser supply to areas of greater supply. 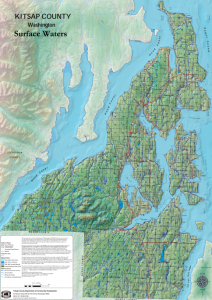 The map of surface waters at right can be found on the Kitsap County Web site. Water is one of the big environmental issues of our time, and it will grow more important as long as the population continues to grow. 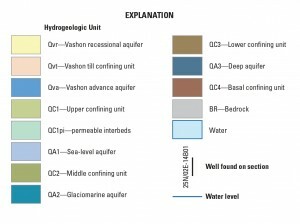 Most people in the water business would like to know more about underground water supplies, so a study of the peninsula’s water resources would be valuable. Experts also realize that studies of this kind are only as good as the data that go in. That involves using measurements from hundreds of wells and well logs (soil layers) across the peninsula. You may want to check out similar studies conducted by USGS. This topic also appears to be interesting to Kitsap Sun readers, because the story I wrote last week was rated the most popular on the Web site for two days running.